On 7 October, a music video with the tagline '(Cause I) don't hold back' was launched on YouTube. It could have matched up to any cool international music video, with the mandatory awesome back-up dancers, a thumping beat, and a rap star at the forefront showing off his killer attitude. There just one thing: the two-minute long track was an advertisement for apparel brand, Jack and Jones. 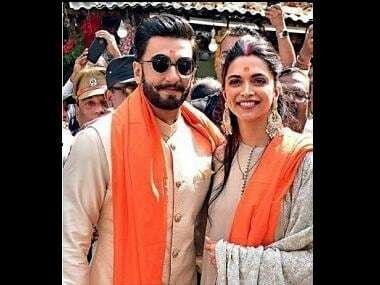 And the rap star in question, was Ranveer Singh. Just weeks before his rap star avatar, Ranveer was chanelling his 'Tattad Tattad' moves, in an ad for an anti-dandruff shampoo. And just weeks before that, he was a Mad Max-like hero in a post-apocalyptic world for an ad for Ching's Secret, in a five-minute long feature-style ad film directed by Rohit Shetty. The ad didn't just have the hallmarks of a full-length films, including the grandiose sets, VFX and high-octane stunts, it also a budget worthy of one, having cost an estimated Rs 75 crore to make. Ads, then, for Ranveer Singh are big business — at least as big as his films themselves. In April this year, news reports pointed out that he was on the verge of dethroning Shah Rukh Khan as the celebrity with the highest value endorsement deals. At the time, it was estimated that Ranveer had endorsement deals worth Rs 15 crore in his kitty. The bulk of these endorsements comes from about 10-12 brands that the actor is the celebrity ambassador for — and they represent a mix of mid-range FMCG consumer and lifestyle products, gadgets and luxury goods. A healthy breakfast. A spicy snack. Toothpaste. Shampoo. Hair gel. Real estate/housing projects. Swiss luxury watches. Think of the 'essentials' of a modern day life, and Ranveer endorses them all. And he keeps 'August' ad company: Adidas Originals has ambassadors like Pharrell Williams, Rita Ora and Kanye West. 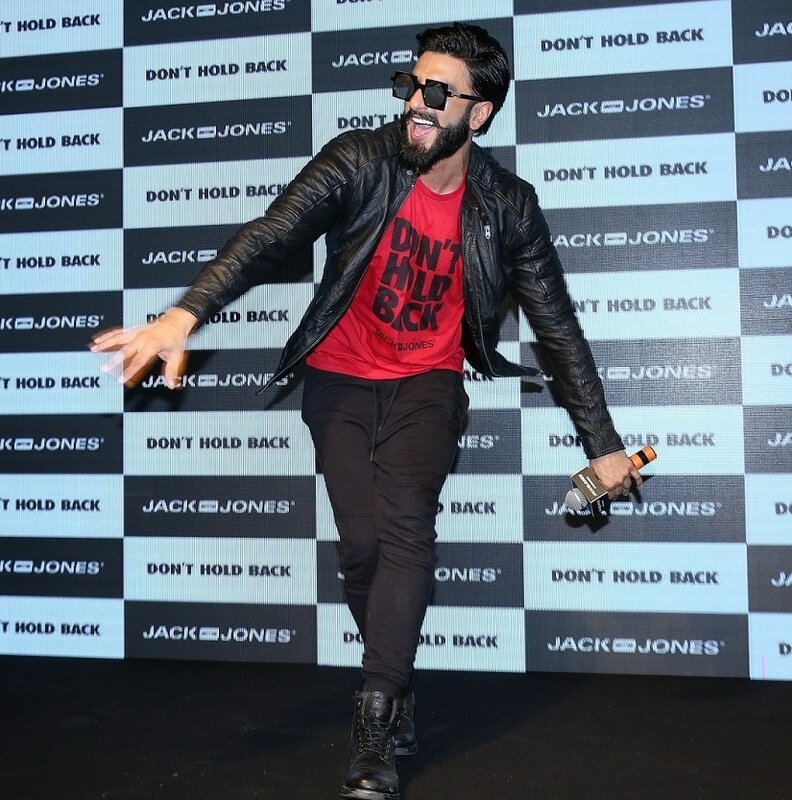 When the brand wanted to make an impact in India, they chose Ranveer to be their 'face'. His endorsement deals become all the more impressive when you consider that Ranveer has only been in the public eye for around six years — since Band Baaja Baaraat released in December of 2010. He's since pulled ahead of not just actors of his generation, like Ranbir Kapoor, Varun Dhawan, Sidharth Malhotra and Arjun Kapoor — as mentioned earlier, he's come up to the level of the long-reigning superstars when it comes to his endorsement deals. Ranveer has certainly benefited from a move to rope in younger stars by brands. A Mid-Day report from February 2015 on the 'brand value' of actors like Ranveer, Varun, Alia Bhat, Shraddha Kapoor, Sushant Singh Rajput et al, pointed out that 60 percent of the Indian population falls in the age group of 15 to 35. 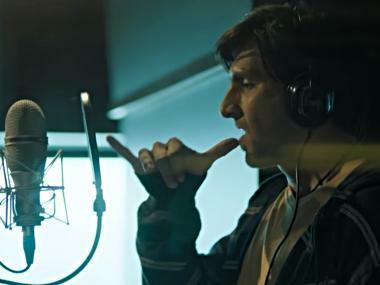 And while the appeal of the three Khans is eternal, advertisers looking to connect with this segment are turning to the Gen Next actors. The report further noted that these actors, especially Ranveer, do enjoy not just a connect with the metro audience, but also those from tier-II towns. The interesting thing about Ranveer's endorsement portfolio isn't just how he's managed to bring in a mix of products (low, mid and premium range) but also how these products — or the way they are now advertised — have been made to match his personality. So the Vivo smartphone ads feed off his image of hyperactivity. Adidas Originals and Jack and Jones both feed off his 'cool'. Brushing with Colgate Max Fresh is meant to make for as fresh and rejuvenating an experience as Ranveer's personality. The Durex and Rupa Frontline ads cash in on in his quirky/zany side. Ranveer in turn, treats each of his ads as nothing short of a film, promoting them extensively on his social media accounts and at press events/fan interactions. He doesn't just smile or preen for the cameras in an ad. He raps. He punches toy sharks. He dances. He performs. And it's a sign of his marketing savvy that Ranveer has found a way to monetise that quality, not just in the movies, but also in his ad films.